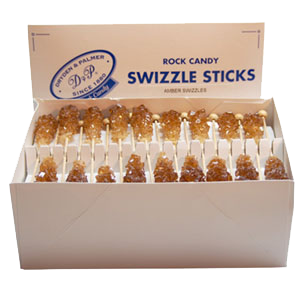 In 1880, Charles Dryden and Noah Palmer founded Dryden & Palmer to produce premium rock candies, syrups, and confections for the saloon industry. 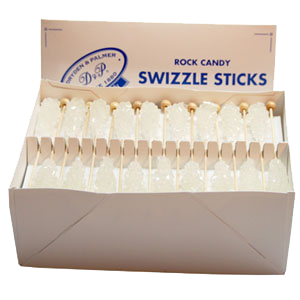 Dryden & Palmer's crystals were so superior, they were the sole survivor of the prohibition-induced dismantling of the American rock candy market. 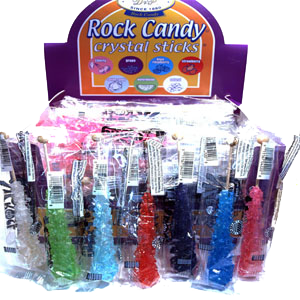 Now you can rock your drink into the twenty-first century with deliciously flavored, vibrant rock candy sticks by Dryden & Palmer. 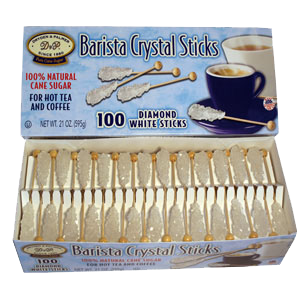 Dryden & Palmer Barista Sticks are an elegant addition to any coffee or espresso. 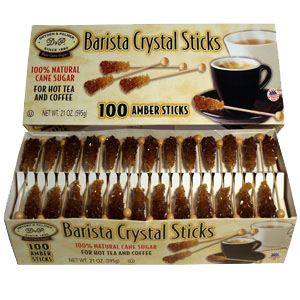 We are happy to be representing their quality brand name to cafes and restaraunts across Toronto and Canada.